AN organisation that helps young people build a future through new technology has honoured Priestley College in Warrington. 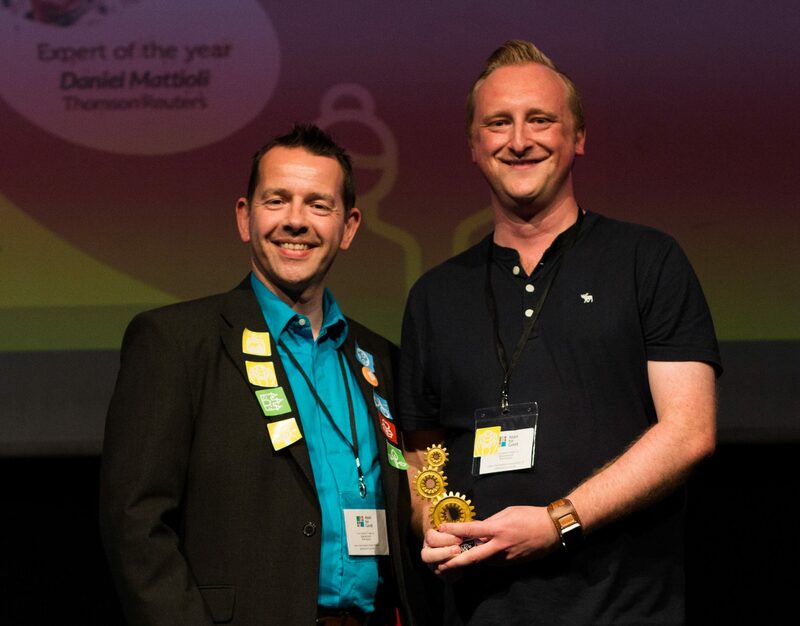 Apps for Good named the sixth form its Education Partner of the Year in recognition of its efforts and achievements in supporting the charity. “We are big believers in creating as many opportunities for our students outside of the classroom and working with Apps for Good provides that,” said tutor Tom Heaton. Apps for Good – which aims to produce more able, self-confident, collaborative young people – said the award for Priestley followed five years of support. Since the partnership began staff and students have been asked for feedback on Apps for Good projects as well as taken part in regional events that allow students to present their ideas for new phone and tablet apps. Over five years, five teams from Priestley College have won through to the national finals of the Apps for Good competition – winning on one occasion. Last week students travelled to London for the Apps for Good finals where they presented their idea for HOW?, an app that acts as a guide to the life skills everyone needs. Although they didn’t win, they got to present their app to HMRC, eBay, Spotify, Virgin and Thomson Reuters as well as pitch their idea to industry experts in a marketplace scenario. The trip saw them stay at the University of Westminster and visit Reuters’ offices in Canary Wharf. “It was quite nerve-wracking to be in front of all those big names in the industry, but a great experience for all of us,” said former Lymm High School pupil Ryan Wilson.